Incredibly beautiful and exotic islands, which has active volcanoes, splendid beaches to walk unspoiled nature - these are some of the most exciting attractions in Indonesia. 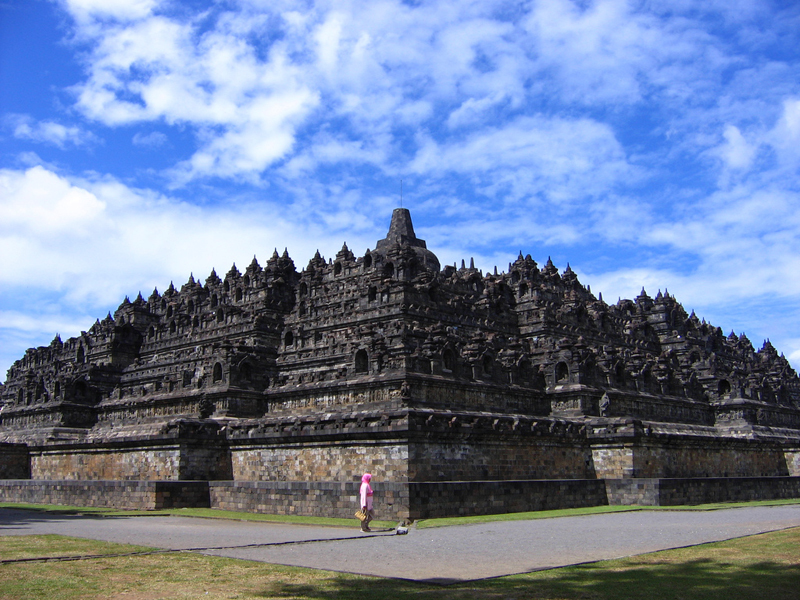 There is a holy place for followers of Buddhism and lovers of cultural tourism and architectural heritage - Borobudur. 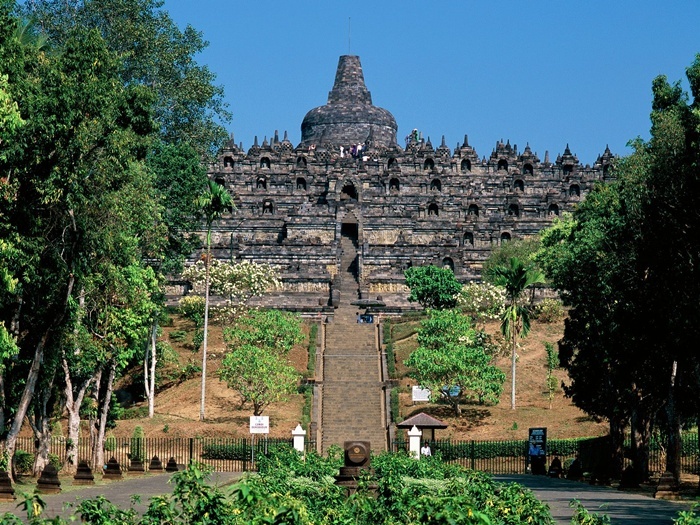 Borobudur is an ancient Buddhist temple, dating from the IX century. 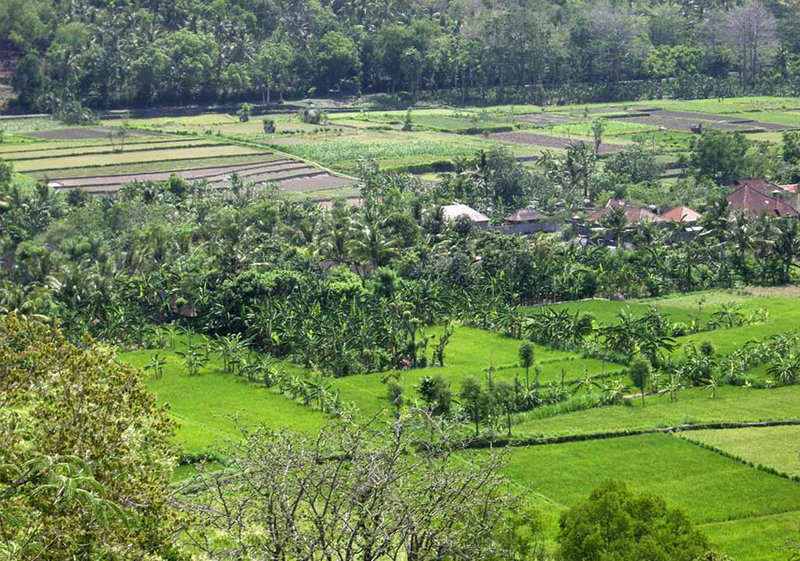 Often the church is described as the most beautiful and impressive monument of Indonesian nature. Borobudur Temple store over 500 Buddha statues. The architectural heritage is a mystery to this day. The building itself is built on the floor. At the entrance of Borobudur is the main Buddha statue, which is several meters high and has created a unique way. The whole temple is architectural heritage and decorated with paintings and sculptures, from which you can learn a lot about Buddhism and its followers. 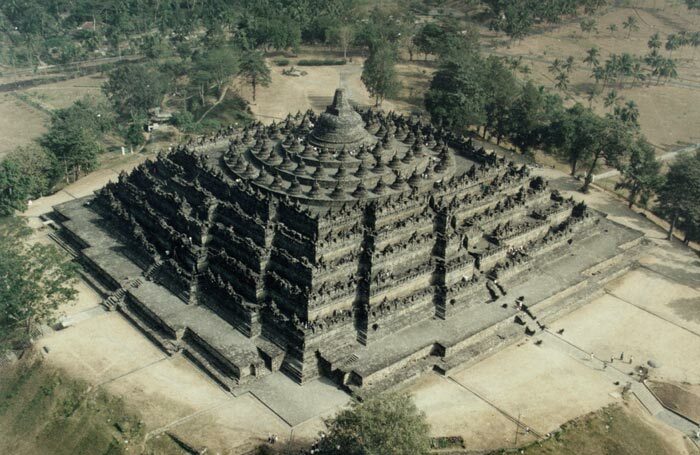 Borobudur monument is one of the stored "miracles" of the human hand. The rediscovery of the church and its restoration, archaeologists have managed to create an exquisite sight. 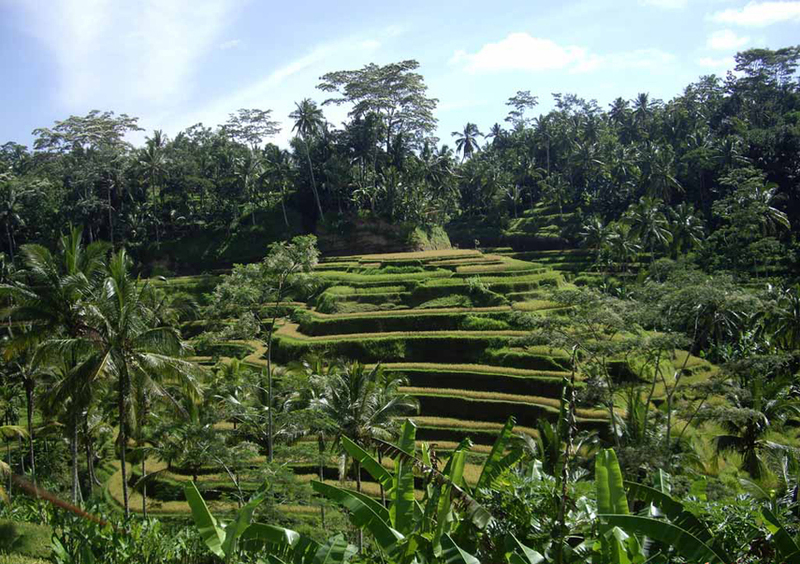 For Bali can say many things. It is one of the most popular islands in the world and preferred vacation spot of rich people. Combines luxury is combined with both the nature of the island - long beaches, tropical vegetation, crystalline ocean waters and lush rice fields change with volcanic hills and flowering plants. Extremely hospitable natives you can learn about the culture of the island and show you the sights of its nature. 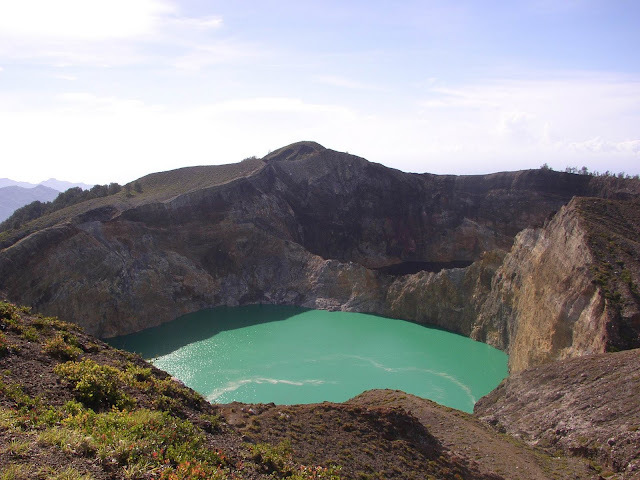 Kelimutu is one of several extinct volcanoes on the island of Flores in Indonesia, where earthquakes very often. 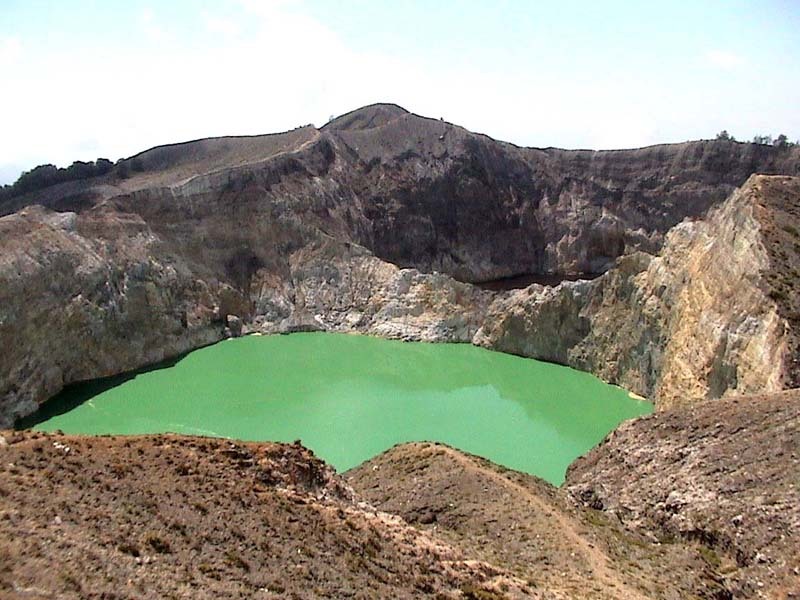 The volcano is known for its three "enchanted" lakes situated in the crater at an altitude over 1,600 meters. They are colored in black, brown and blue. Strange thing is that in the 30s of the last century lakes were colored in the same way as today, but had a period in the middle of the century in which they were in different nuances. But until now no one knows the reason for the color of water, nor to change their colors over the years. Scientists think that changes due to volcanic activity that began millions of years ago, or bacteria in the water of lakes. One of the lesser-known attractions in Indonesia are the three Gili island. The situation is quite interesting because they are arranged in series and are almost identical in size and shape. 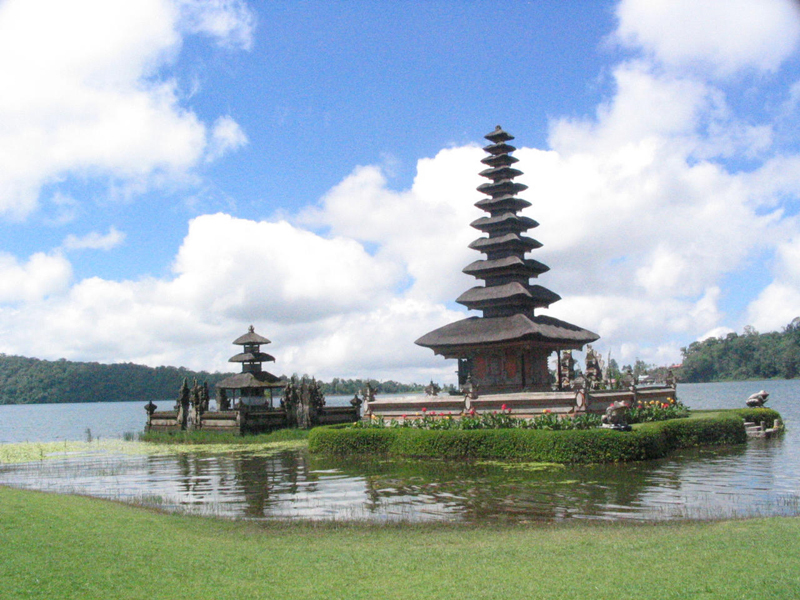 Even one of the island has a small lake, which is ideal for relaxation among the natural beauty of this archipelago. The water along the coast of the islands is crystal clear and restaurants along the beach offer good coffee with quiet reggae music. 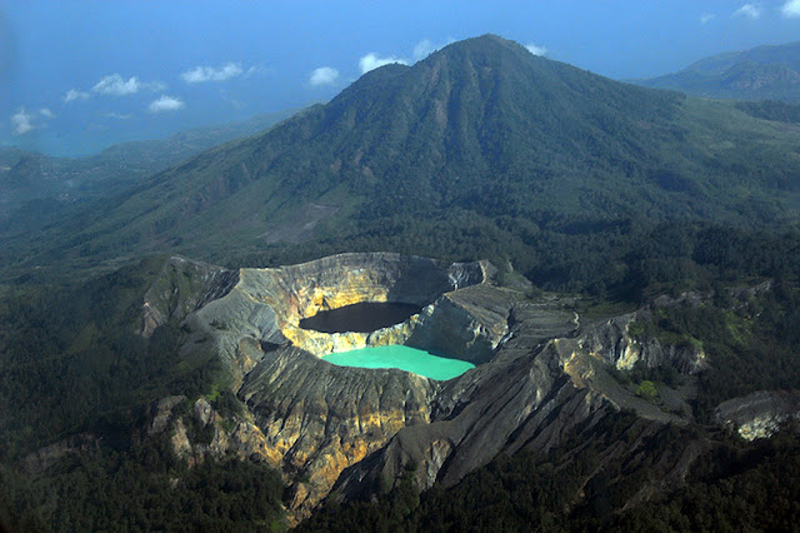 Interesting and impressive attractions in Indonesia is the largest volcanic lake Toba in the world. 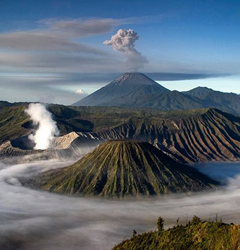 It was formed about 75,000 years after the eruption of the volcano and its dimensions are 100 km. length and 30 km. width. Located on the island of Sumatra, and the water is still quite warm because volcano is not extinct yet.